Congratulations to our new 2019 Show Queen, Katie Tiernan from Dunleer. It was a very difficult decision, thanks to all the girls that took the time to enter the competition, we really appreciated your time and efforts. 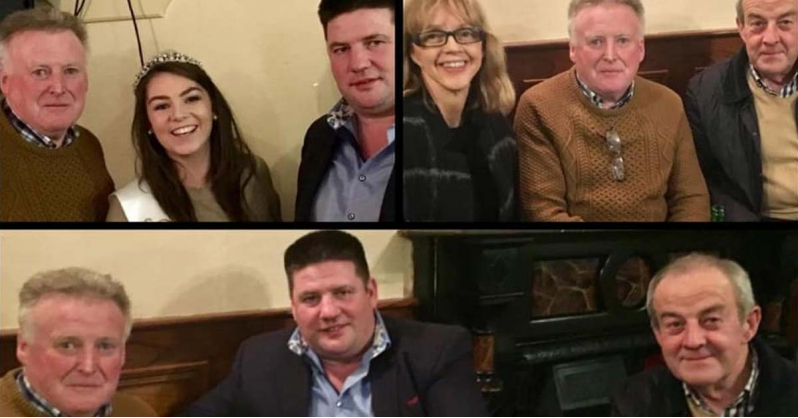 Katie is pictured here with John, Eamon, Michael and Karen. Copyright © COUNTY LOUTH AGRICULTURAL SHOW. All Rights Reserved.